Restore the coastline after the terrible earthquake! 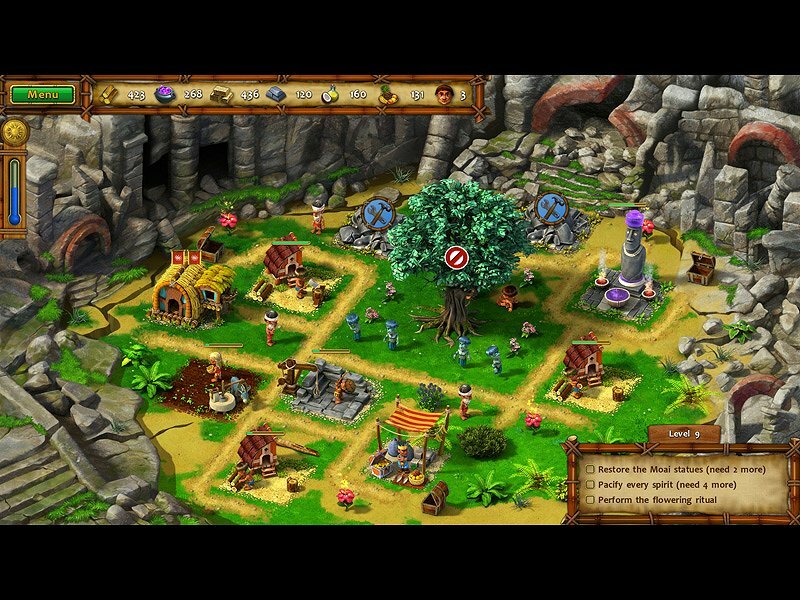 This fourth instalment of Toyman Interactive and Big Fish's popular village management game Moai starts long after the Hero has made peace between the tribes. The island was prospering, and the Hero and Bright Light had two lovely children. But one day, a terrible earthquake caused a huge wave to destroy the whole settlement. A new island has risen from the sea, and the village council has decided that the people must go there to build a new home. But before the hero can leave for this new island, you will have to help restore the ruined settlement along the coastline. 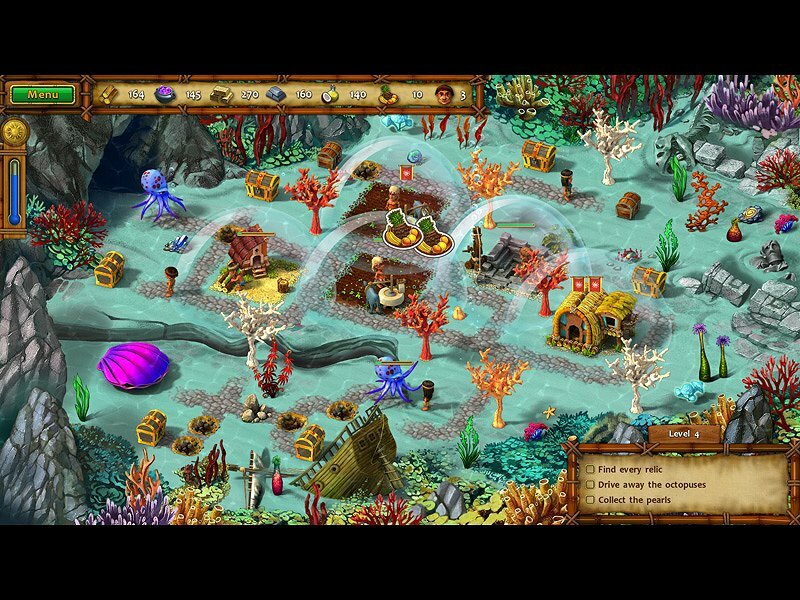 Direct the Hero and Bright Light towards the right locations, construct buildings, harvest resources, and repair the road in this beautifully made time management adventure! 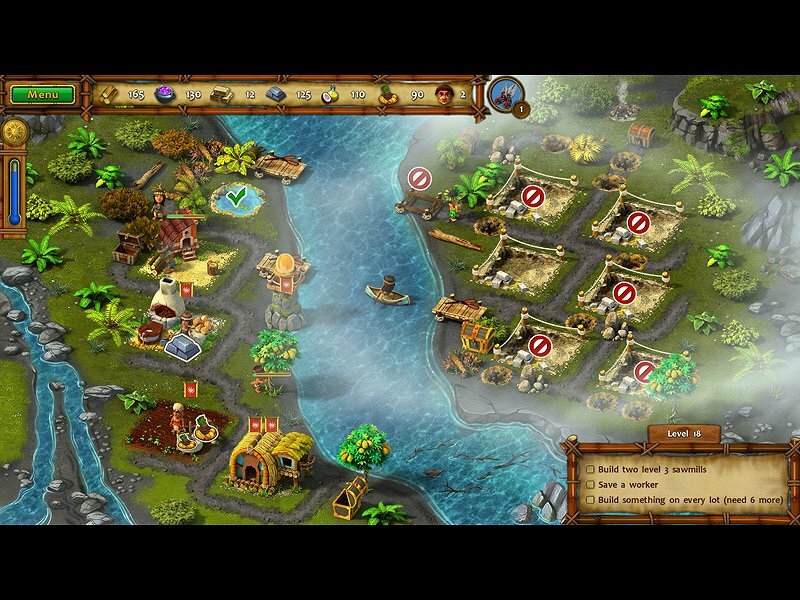 Have fun playing Moai 4: Terra Incognita! 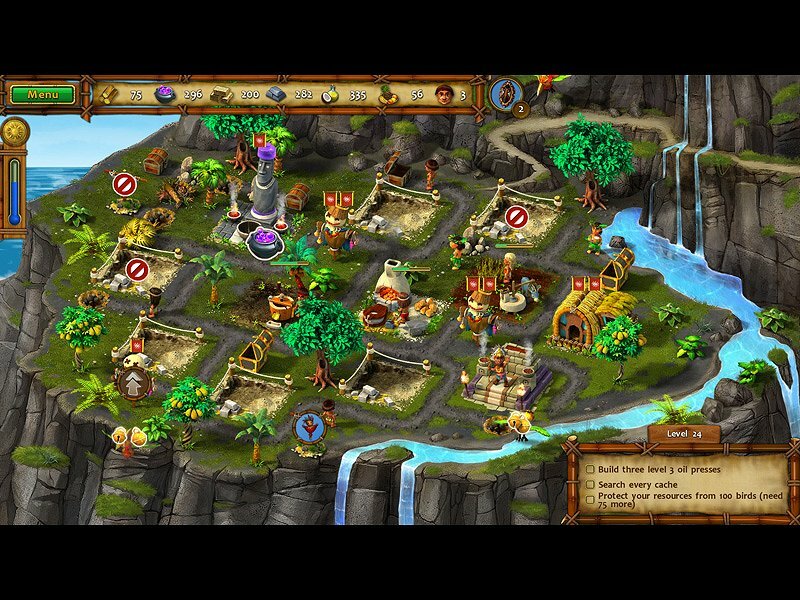 Moai: Build Your Dream: Terra Incognita CERestore a ravaged island to its former glory in Moai: Build Your Dream! 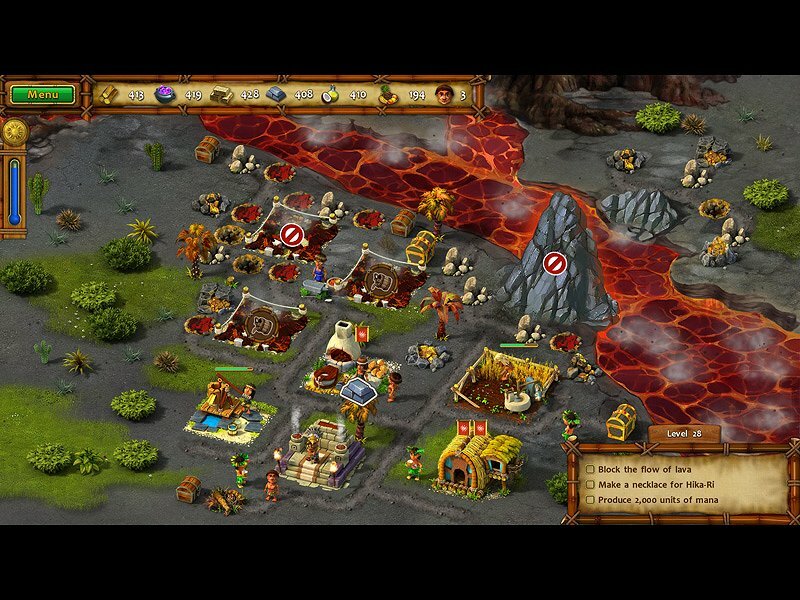 Moai 2 Path to Another World: Terra Incognita CESave the kidnapped queen and rebuild the villages and farms destroyed by a terrible monster! Youda Farmer 3: Seasons: Terra Incognita CEFight the weather as you rebuild and resupply the village after a winter storm.